Welcome to the Sturtevant Police Department’s website. 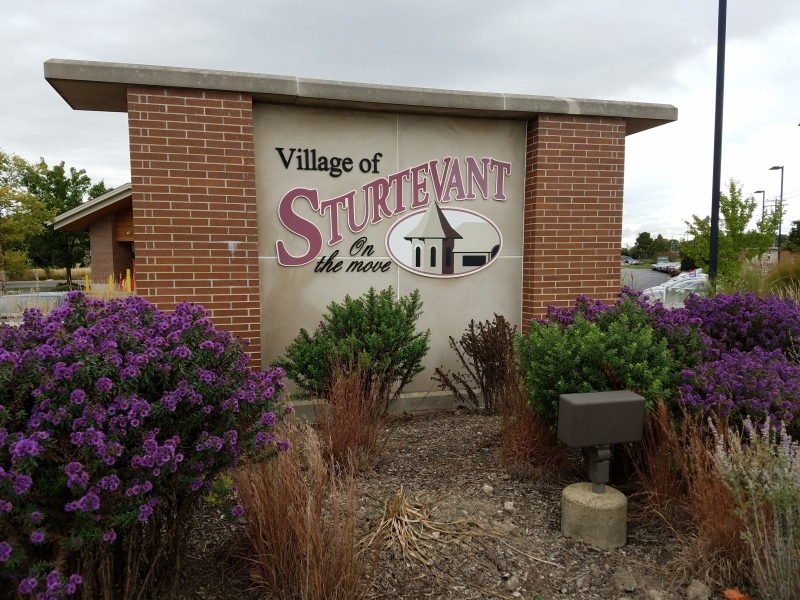 The Village of Sturtevant has a long standing tradition of having a high quality of life and the community prides itself on staying safe and providing community support for its citizens. 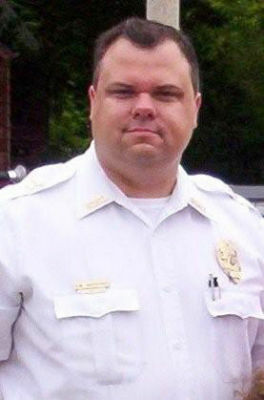 As professional sworn law enforcement officers we are responsible for providing the very best service to the village. Our staff continuously works to maintain a cooperative and collaborative relationship with our citizens, our schools, businesses and visitors to ensure that the community continues to live safely and enjoy the very best quality of life. Please note the link on our page for our department's Facebook page for news and information. Feel free to contact any of our Officers or myself if we can be of service to you. SafeWise recently released its 20 Safest Cities in Wisconsin report for 2018. Sturtevant made the list at #20 safest city in the state, based on FBI crime data.